There were Soviet and Russian military bases in Cuba and Vietnam until 2002. The Russian navy was deployed in Cam Rahn, Vietnam, and Russia had a radio-electronic intelligence center in Lourdes, Cuba. 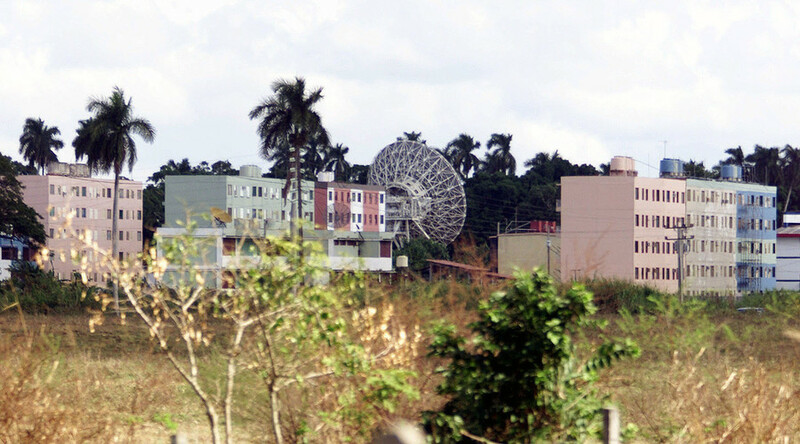 While functioning, the Lourdes SIGINT facility was the largest of its kind operated by the USSR (and later Russia) outside of the country. The facility occupied 73 square kilometers and hosted some 1,500 employees at the peak of its activity. However, at the end of 2014, a deal was signed between Russian and Vietnam, setting up standards of use of Russian warships in the port of Cam Ranh. According to the simplified procedure, Russian ships would only have to give prior notice to the Vietnamese authorities before entering Cam Ranh Bay, while other foreign navies would be limited to only one ship visit a year to Vietnamese ports. Back in May, Vietnamese Ambassador to Russia Nguyen Thanh Sean told RIA Novosti that Vietnam isn’t against the return of Russia to the military base in Cam Ranh Bay, but this cooperation shouldn’t be directed against third countries.